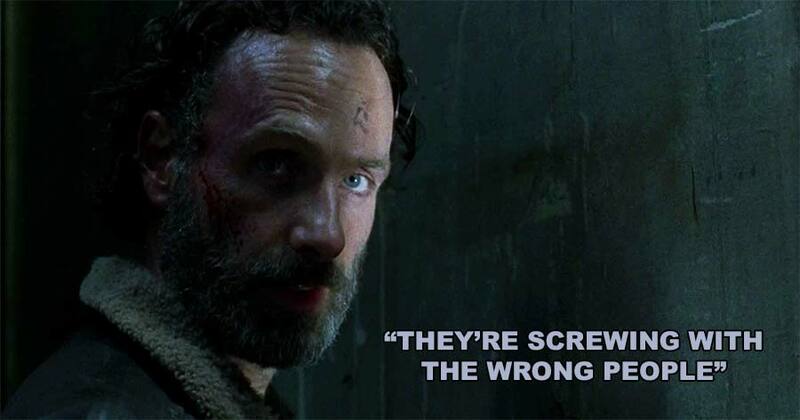 The season 4 finale of The Walking Dead is upon us! What an awesome episode. We definitely focus on Rick and his arrival to Terminus. We also see a transformation the Rick character. Did any of your predictions come true? Rick goes animal and uses a new “weapon” to defend himself against the claimers. Even though Rick trains Carl on trying to use a trap for rabbits, he doesn't anticipate the trap that Terminus is for humans. Both if us here at The Walking Dead Girl agree that this season 4 was the best of all the seasons so far. What do you think? Has AMC finally found a good production and writing team that can take the show into a successful season 5?